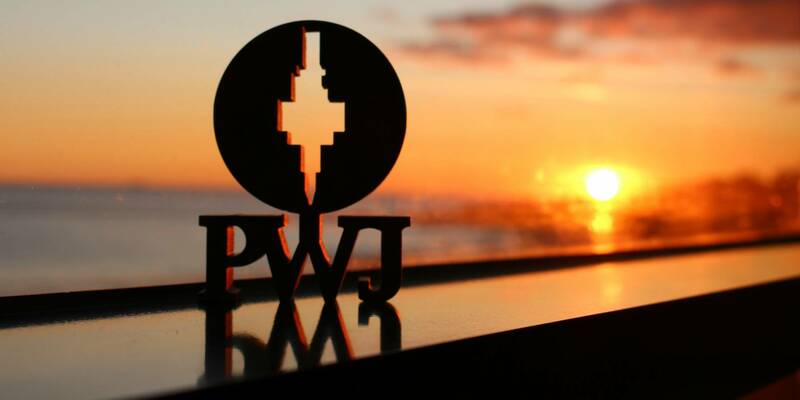 Performance Waterjet PWJ is committed to providing you with the best possible customer service experience. 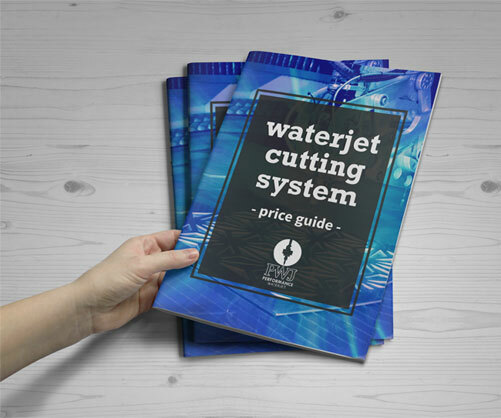 Performance Waterjet PWJ is bound by the Privacy Act 1988 (Crh), which sets out a number of principles concerning the privacy of individuals. 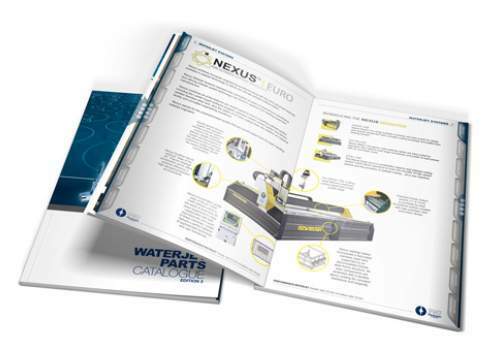 There are many aspects of the site which can be viewed without providing personal information, however, for access to future Performance Waterjet PWJ customer support features you are required to submit personally identifiable information. This may include but not limited to a unique username and password, or provide sensitive information in the recovery of your lost password. 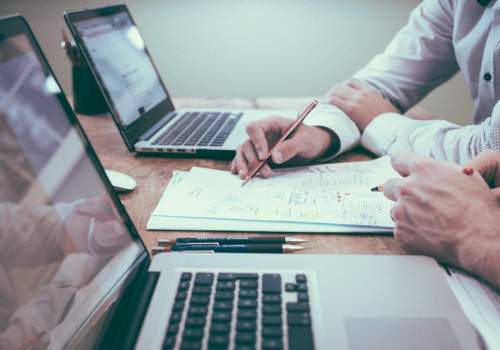 We may occasionally hire other companies to provide services on our behalf, including but not limited to handling customer support enquiries, processing transactions or customer freight shipping. Those companies will be permitted to obtain only the personal information they need to deliver the service. 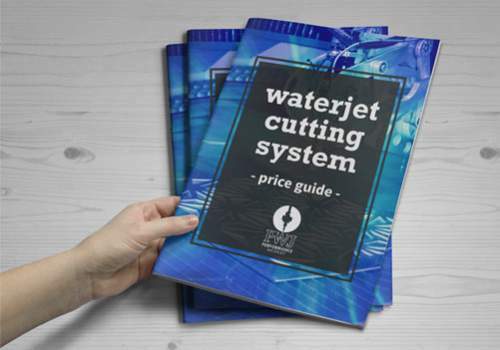 Performance Waterjet PWJ takes reasonable steps to ensure that these organisations are bound by confidentiality and privacy obligations in relation to the protection of your personal information. You have a right to access your personal information, subject to exceptions allowed by law. If you would like to do so, please let us know. You may be required to put your request in writing for security reasons. 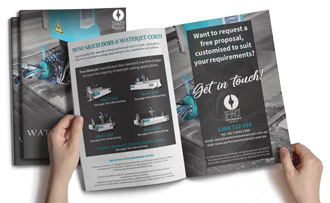 Performance Waterjet PWJ reserves the right to charge a fee for searching for, and providing access to, your information on a per request basis.